An LLC is a business entity created by statute and governed by state law. Each state has its own legislation regarding LLCs, but the legal principles are broadly similar. LLC owners are known as members. An LLC can be either domestic or foreign and can be organized by a single member or multiple members. A series LLC is a complex group of linked companies. 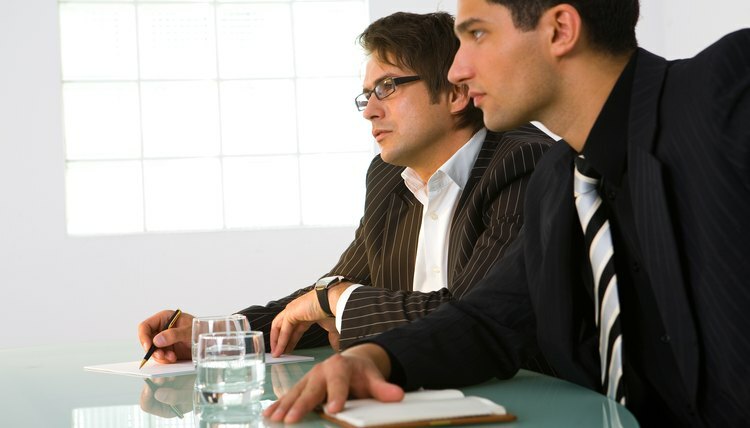 Consult a corporate lawyer regarding the most appropriate form of LLC to set up. A domestic LLC is one that conducts business in the state in which it is registered. Each state has enacted legal provisions to regulate the conduct and organization of domestic LLCs. In order to form the LLC, organizers must file articles of association, containing the principal details of the company, with the office of the secretary of state. Most states also require organizers to appoint a registered agent for the purpose of receiving official process. A domestic LLC must also keep a registered office in the state where it is registered. An LLC that operates in more than one state is required to register as a foreign LLC in the state or states where it conducts business. Additionally, an LLC that intends to do business in only one state, may choose to organize as a foreign LLC in a different state to take advantage of that state’s lower setup costs, licensure fees, yearly operating fees and entity taxes. A sole trader may choose to form an LLC and operate it with just a single member in order to benefit from the limited liability provided by law. For tax purposes, the LLC may then elect to be treated as a corporation or as a sole proprietor. If it does not elect to be a corporation, it will be classified as a “disregarded entity” and will be taxed as a sole proprietor. The LLC is a useful structure for a small or medium-sized enterprise. If an LLC has multiple members, they usually enter into an operating agreement to regulate the way in which the company is to be managed. An operating agreement contains provisions regarding the management structure, the rights and duties of the members and the procedure in the event of dissolution. A series LLC is a form of business entity that partitions its debts, obligations, and rights among distinct sub-units, known as series. Each unit operates with its own members and may have its own business purpose. Series LLCs are only permitted in certain states; however, in general, the debts and liabilities of each unit are enforceable only against that unit. For tax purposes, each unit is usually taxed separately, although each case will be considered according to its own circumstances.